The Devnar School for Blind is a pioneering institution that is working to empower visually impaired people in Andhra Pradesh and Telangana. They have also been entrusted with the important job of preparing dummy Braille ballot papers for the upcoming Lok Sabha elections. 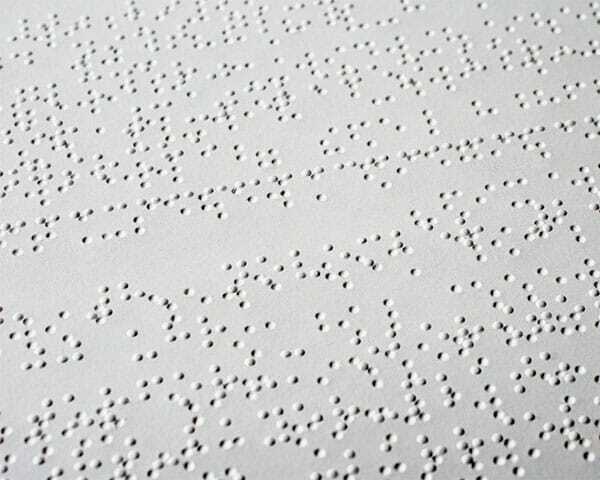 The 26-page Braille dummy ballot paper will have the names of the 185 candidates who are contesting for the Nizamabad seat and more. 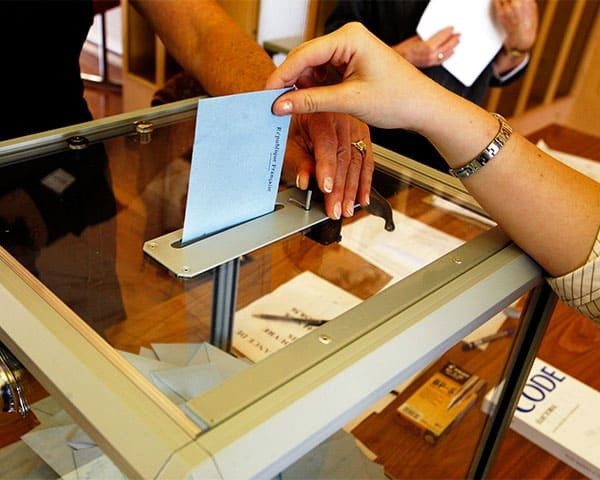 The school has been printing Braille ballot papers since 2004, playing a vital role in helping visually impaired voters to participate in the Assembly and Parliamentary elections. Sai Baba Goud, who founded the school says that earlier he Braille ballot papers were limited to a few pages. With more contestants in the fray and greater voter participation, the number of pages has increased this time. The dummy ballot papers have the names of the candidates, serial numbers and party names. When a visually impaired voter goes to the polling booth, they will be handed over this dummy ballot paper. They can later cast their votes in the electronic voting machine which can accommodate the names of up to 16 candidates. 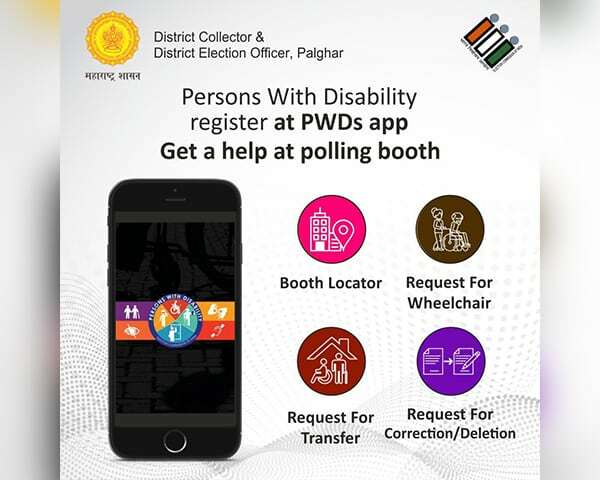 “The government has also launched an Android app to ensure that there is better participation of visually impaired people in the upcoming elections. With organizations like Devnar working closely with government, it is definitely going to be an inclusive election”, hopes Shirisha Latha, who is the secretary of Nethra Vidyalaya in Hyderabad, a school for visually impaired people. 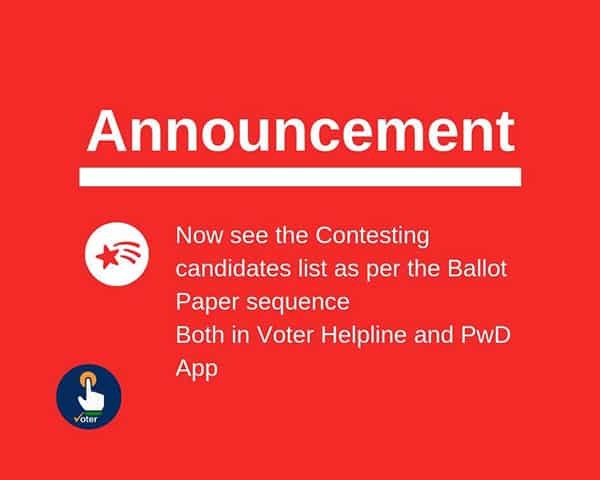 Tomorrow, 11 April, is when the first phase of voting will be head. 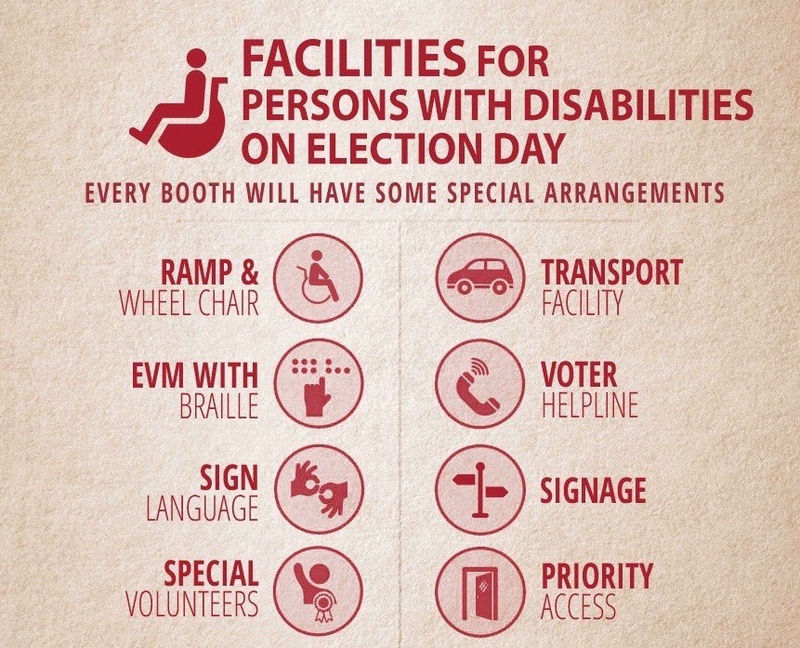 How it goes from the accessibility perspective will be keenly watched by the disabled community across India.